In a recent announcement, we learnt that the generation six mechanic, Mega Evolution, would return to the Nintendo Switch title, Pokémon: Let’s Go, Pikachu and Eevee! 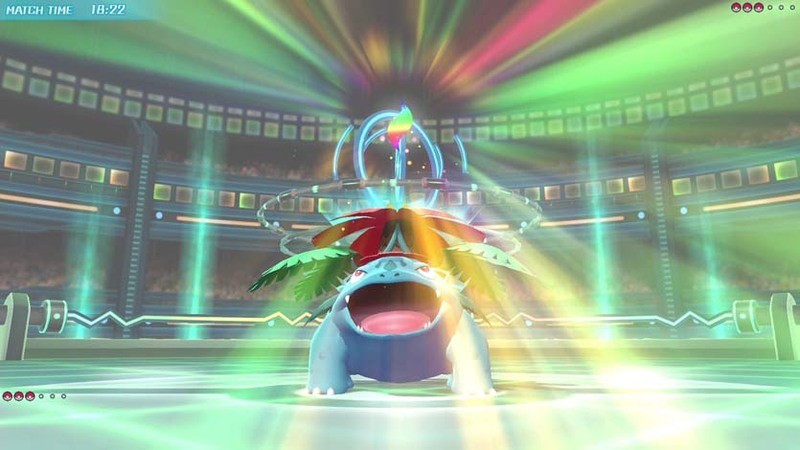 (LGPE). Initially this seems like a good addition to the old journey back through Kanto. And why not? After all, Pokémon FireRed and LeafGreen kept in newer mechanics, added the Sevii Islands and additional lore for all the Gym Leaders. In truth however, the drawback behind the addition of Mega Evolution lies elsewhere. First, take a look at these two trailers showcasing Mega Evolution. These videos highlight things missing from the games. One major one is Abilities. 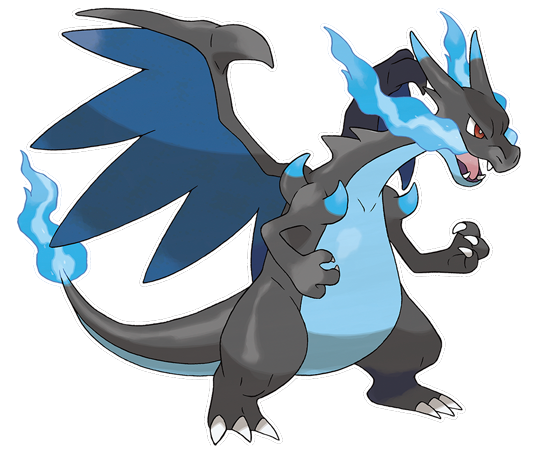 When Charizard Mega Evolves into its Y form, we do not get confirmation of its Drought Ability kicking in, as the weather does not become Sunny. Another is the lack of evidence of any Mega Stones, or for that matter Hold Items. These were since confirmed to be missing. This extends to Mega Stones – Mega Evolution now happens just by selecting a button, no setup required. There are multiple consequences. Firstly, we have nerfed Mega Evolutions. Charizard is no longer able to turn the weather into its favour, for example. More importantly however, we essentially have a stripped down version of the main series games here. In one way, this is a potentially interesting scenario. Chansey and Snorlax are going to dislike missing Leftovers. 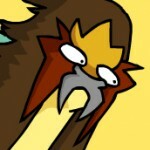 Arcanine no longer has Intimidate. 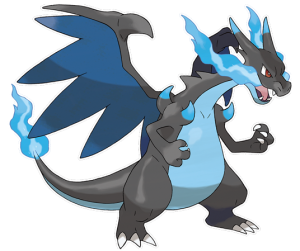 Mega Kangaskhan was so broken with Parental Bond in generation six titles that it had been nerfed in generation seven – and it seems it’s been weakened further with the total removal of the Ability. While the Pokémon World Championships in 2019 will continue to use Pokémon Ultra Sun and Ultra Moon, it’ll be intriguing to see what Pokémon ends up dominating in battles between LGPE titles. Not the Charizard some gamers may remember. On the other hand, one has to consider why these staples – Hold Items and Abilities – from generation two and three are gone. Is it that they were considered too confusing for a potential target audience, either new Pokémon GO players, and/or returning players from the first generation? Would it really make it too hard to follow? If not, then what is the motivation for doing this? By removing complexity at this level from the game, you risk making the game more boring. It doesn’t make it more balanced either – after all, Mewtwo doesn’t care so much for Hold Items, especially if the opponent can’t use them either. In a world with several Poison types, one Steel-type line, and only a few Dark types as well (via Alolan Forms), Psychic types will likely run rampant. This also further highlights another game design choice in keeping to the first 151 Pokémon only, but allowing Alolan forms (via transfer from Pokémon GO and reportedly in-game trades) and Mega Evolutions seems out of place. Removing Items and Abilities, but at the same time saying, “look at this specific cool thing that happened to your original favourites” falls flat. It is also confusing when considering other exclusions. 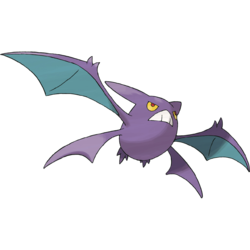 One of my pet hates of Pokémon FireRed and LeafGreen was an inability to evolve, say, a Golbat into Crobat until after obtaining the National Dex, i.e. after defeating the Elite Four – just too late to be worthwhile using the weaker Golbat. In LGPE however, you won’t be able to evolve your Golbat to Crobat at all! There’s also no Bellossom, Rhyperior, Tangrowth, and so forth. Why do we get to see improvements for some Pokémon lines, but not others, including evolutions that have existed for far longer? By the time LGPE releases we may see most of these in Pokémon GO as well, while the likes of Crobat has been already introduced to this playerbase long ago. It feels like Game Freak wants to both appeal to the veterans of the series and newer fans.  However, by picking and choosing only select aspects to carry over, while simplifying so much more, they may well risk turning more people away from these games than what they hope to attract from Pokémon GO. Where do you stand on Pokémon: Let’s Go, Pikachu and Eevee? Are you planning to get the games regardless, or are you comfortable with the changes thus far? Or are you willing to give these titles a miss? Edited by Jake and Rabinov. Previous PostThat new Pokémon briefly appears in GO, confuses everyoneNext PostMythical Pokémon Meltan revealed!